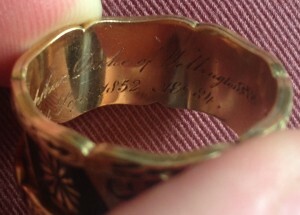 Last week, an unusual gold and black enamel ring came in through the valuation service. The piece was, in fact, a funeral ring given to the attendees of the Duke of Wellington state funeral, in 1852. There is a strong tradition of funeral or mourning jewellery, and in Britain, there is evidence of memorial rings being used as early as the medieval times. The tradition continued until the mid 1900s when death and the macabre fascinated the Gothic Victorians. 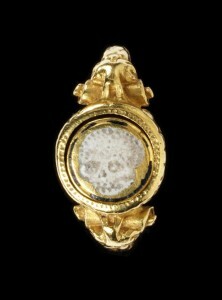 Rings were often engraved on the inside and made of gold and were decorated with skulls. Such items acted as material substitutes for a lost loved one, but the tradition was not limited to rings. 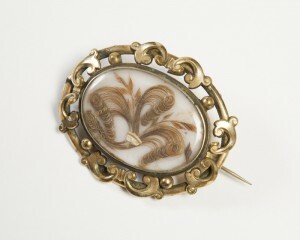 Funeral brooches included locks of hair from the departed, delicately presented under glass. These physical reminders were carried on the body of living relatives and, quite literally, kept the dead in the physical world. 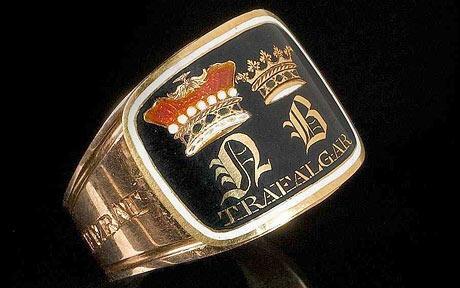 A collection of funeral rings were made for Lord Nelson’s state funeral in 1806 and are very similar to this ring made for the Duke of Wellington's funeral. 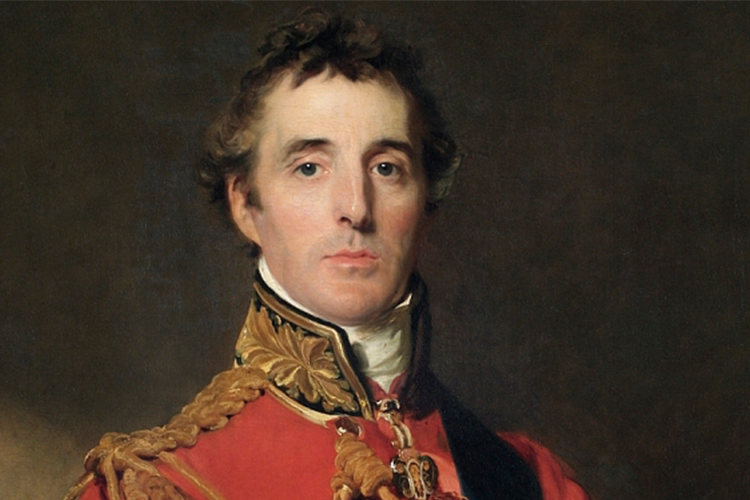 An example of the rings made for Nelson's funeral can be seen today at the Greenwich Museum and in 2008, another was sold for £18 000 in a Maritime auction at Bonhams. 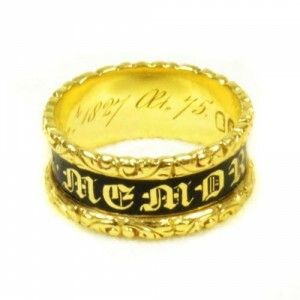 See more realised prices for mourning rings on Barnebys here. Using the photographs provided, Louise Dennis, Jewellery specialist at Mallams Auctioneers, estimated this item to be around £400-£600, considering the small area of enamel loss, as condition is important for collectors. George Schooling at Sworders Auctioneers, provided a similar auction estimate of around £500-£800. Watch this space to see if it goes up for auction! Got a similar piece to sell yourself? Send it into Barnebys valuation service here.